North London Jews prefer place names beginning with one half of the alphabet, while south London Jews prefer living in places beginning with the other half, claim academics. The intriguing findings, published this week, have highlighted the latest cause of division within the Jewish community, but analysts say the numbers back up the claims. 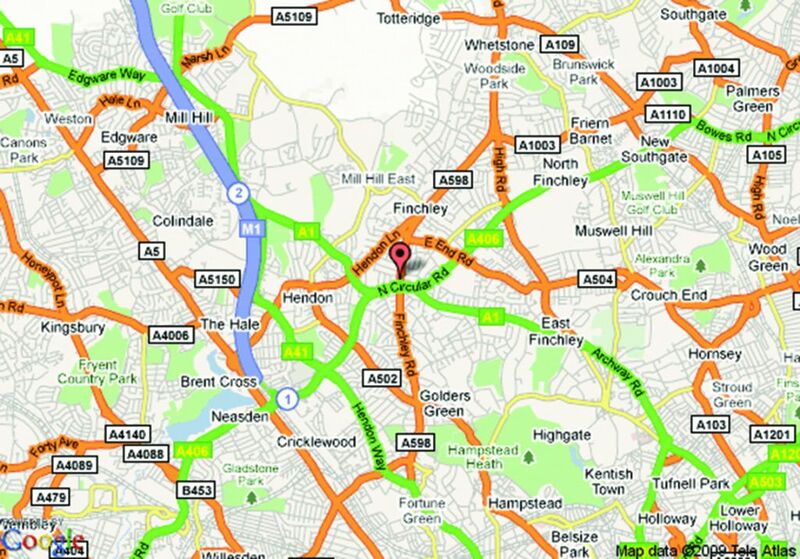 “Jews in north London prefer living in place-names beginning with the first half of the alphabet, while Jews in south London tend to go for the latter half,” said Esther Statitsky of the Institute of Jewish Affairs. Those south of the river prefer the likes of Putney, Richmond and Wimbledon, she said. 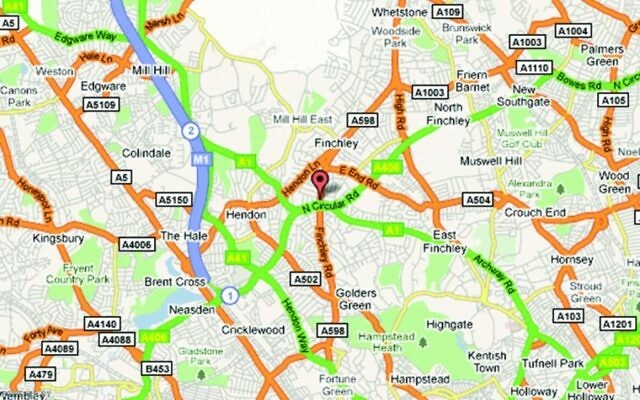 Those north pick Barnet, Brent Cross, Borehamwood, Bushey, Camden, Chalk Farm, Colindale, Edgware, Elstree, Finchley, Golders Green, Hampstead and Highgate. “There is a striking correlation,” said Statitsky, co-author of a paper on The New Jewish Divide: How the first letter of where you live defines your Jewish geographic identity. The findings are to be presented to Jewish policy-makers next week, after the latest five-year review showed a need to understand changing communal demographics.